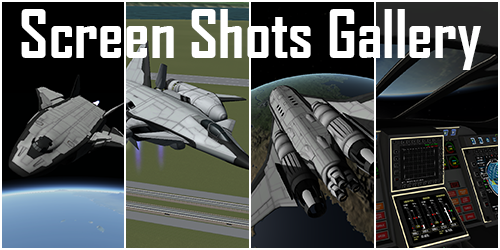 Note that if you are playing a science or career game play, your existing in flight craft will not be affected HOWEVER crafts inside VAB, SPH may show as "this craft contain invalid or locked parts". You need to research relevant parts in the tech tree to unlock them again. Sorry for the inconvenience. • All OPT RCS now has a specific impulse of 350, and they require QUITE SIGNIFICANT AMOUNT OF ELECTRIC CHARGE TO RUN!!! Their technology also moved to Specialized Control (1 tier up). • OPT J Lab now belongs to Advanced Exploration instead of Supersonic flight. • OPT H fuselage parts moved to "Advanced Aerodynamics"
• OPT wing parts technology also moved to "Heavy Aerodynamics"
• J deployment bay moved to "Heavy Aerodynamics"
Added IVA for J science lab and H crew cabin. Fixed JSL, JHT, JQS and KSP IVA windows (was 100% transparent). 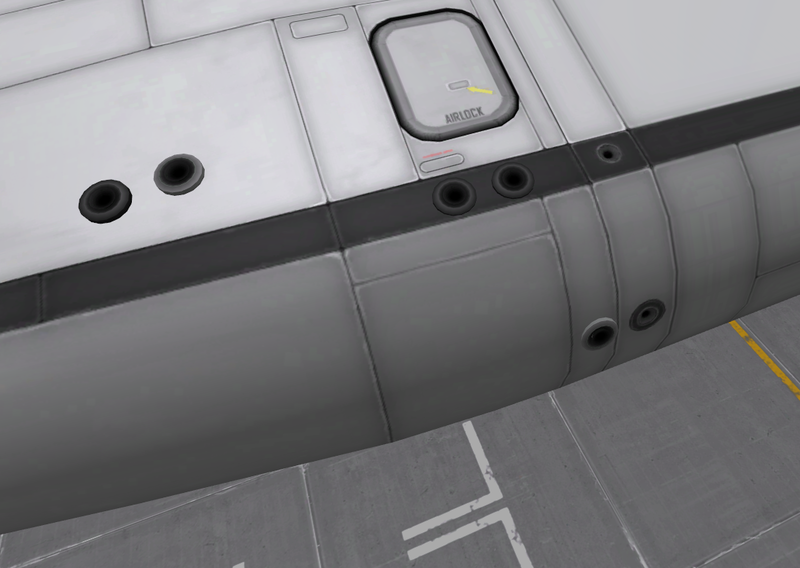 Changed KH cargo/fuselage's inner node upward by 0.61, so it's centered for 3.75m parts. 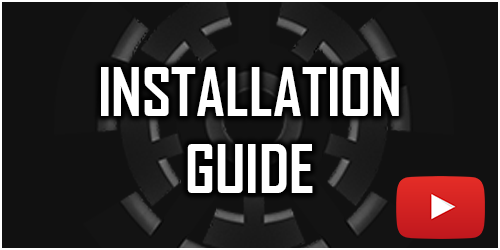 A: Try following the installation section carefully, it's been tested working many times! Also try to run KSP in x64 bit. Q: No fuel when right clicking parts in SPH/VAB! A: Read the requirements and installation section of this post! This is most likely due to incorrect installation of Module Manager, or have multiple versions of it. Also be aware that OPT uses fuel switch, which means if you right click the part, you can select your desired fuel tank. Q: The wing parts are very annoying to attach, could you combine them into a single piece? A: I explained it in this post, why they must be kept separate! 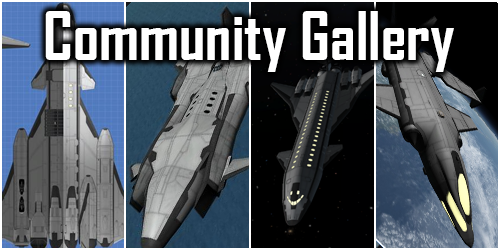 Q: Help with building space planes? A: Basic Aircraft Design, this post provides good explanation about the basics of an aircraft design. 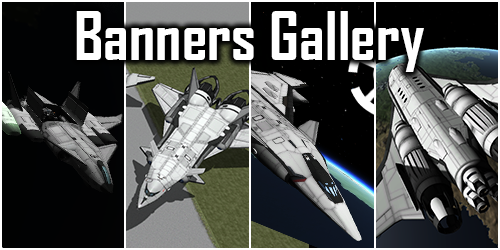 Otherwise take a look at the pre-built crafts that's included with the download. 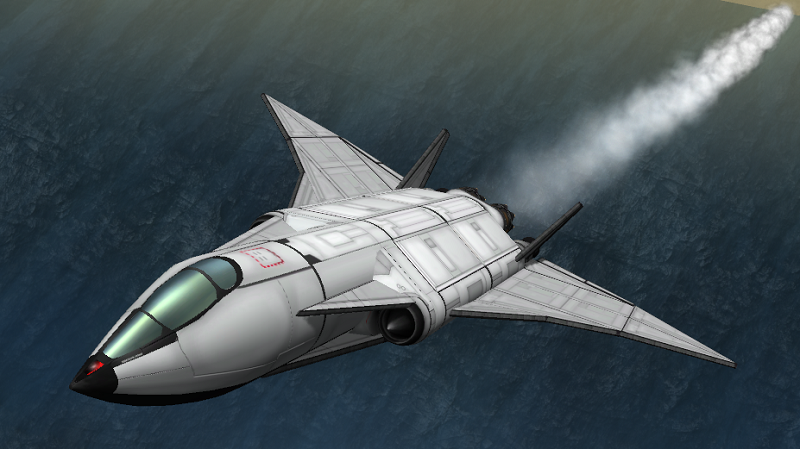 Q: The lifting body mess up during re-entry, causing the craft to flip! A: check if your craft is well balanced on empty tanks first, then add fuel to the tanks near CoM. Also KSP aerodynamic model isn't exactly perfect, try keep re-entry angle less than 30 degrees. OPT parts have quite high thermal resistance, so unlike the real space shuttle, your kerbals will survive a faster re-entry. 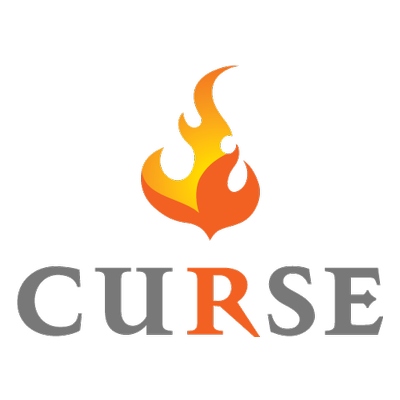 Q: Will this mod be indexed by CKAN? A: Yes it's already on CKAN. Q: The engines are overpowered! OPT had a long history of development, and during each major update, some parts are changed or abandoned. These parts are putted into the Legacy pack, which you can download HERE! Currently the legacy pack is maintained by @stali79, many thanks to him! Note that parts in legacy pack are no longer in development, and they have issues such as missing IVA, out dated textures and models. But it is compatible with the main pack(v1.9.x). Just make sure they are installed in different folders, "GameData/OPT_Legacy/stuff" while the main pack is installed as "GameData/OPT/stuff". And thanks to anyone who made a bug report and suggestion, thank you all for helping me making this mod better! 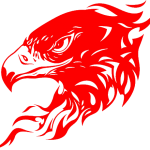 This mod is licensed under the Creative Commons Attribution-NonCommercial-ShareAlike 4.0 International License. Well now, that looks pretty cool! 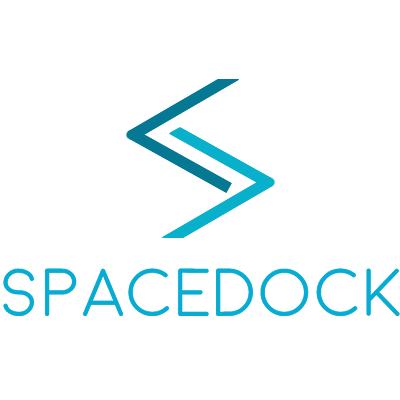 Welcome to the forums, and what a first post! That's cool, I really like the j adaptor fuel tank, the cockpit isn't to my liking but that's just me. I could see this as an alternative to b9 at somepoint in the future for larger aircraft parts depending on how much you expand it. This could be one of the best- with an IVA. Looking good. Time to download and take for a spin. thankyou for the comments! yes i am working on the iva for the current cockpit also 2 other new cockpit for j parts and k parts! Where did the post go? It's back. That was weird though. Anyway, good start. Keep at it. Looking good. Very stock alike. Really good. I usually don't consider "stockalike" a real compliment or a feature, but since they introduced SPP parts, I'm making an exception for spaceplanes. I really like the looks of this, would go great with B9's Mk.5 cockpit. Very nice! If you need help with the IVA I would be more than willing to help. Pretty cool man. Any plans for a cargo bay? Instant download! 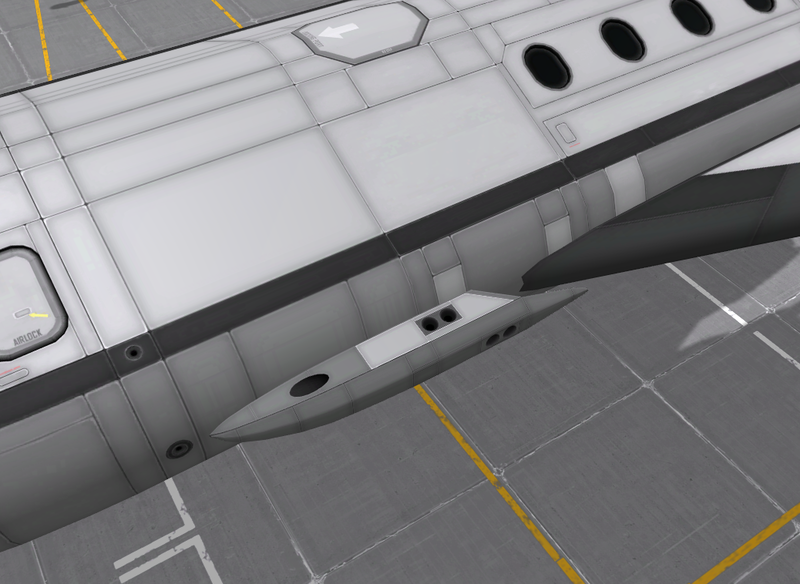 I know I'm not the only spaceplane junkie who longs for parts not entirely cylindrical. A series of tubes, if you will. Edit: I'm flying a plane to the Mun right now, admiring your mod. With some cargo bays and docking nodes, this mod will be perfect. Thanks! Downloaded and used, nice part kit (obviously limited in parts). I got a small bug report (if it can be called one), when you EVA the hatch throws you at some speed away from the craft. Awesome. Keep it up. I like the stockalike. Very nice stuff! I played with this for a while and here are my impressions. The little adapter piece with monoprop in it. The awesome shader on the cockpit glass! The cockpit: It seems too scaled-up. It doesn't give the impression of it's massive size. It's a little cartoony, but that could grow on me. A J-series cargo bay with a wide profile. Hinging where the top of the 1.25 meter shoulders are. That would be awesome. I can't wait to see what you will do with the K-series stuff you are planning. Keep it up! Thankyou for the feedback exo, it seems more than few people told me about how the cockpit looks too scaled up haha ill be fixing that... I just finished work on the Cargo Bay you can see it in the album it be avalible to download soon! Wow, that cargo bay is great! Hopefully it will be set up so that the top and bottom doors can be opened independently of each other, if we so choose. It wouldn't necessarily be a disaster if both sides opened and closed as one, but it would still be nice to have the either/or option. Keep up the great work, and keep releasing parts often, lol! Ooh, that cargobay opens on top and bottom! Can't wait to get my grubby paws on it! The new cockpit looks great! I'm very exited for the new cargo bay, that looks handy. Is there any chance of an alternate texture without the black heat tiles for those crazy few of us who like to build rockets with these instead of spaceplanes? These parts look amazing! Well done! 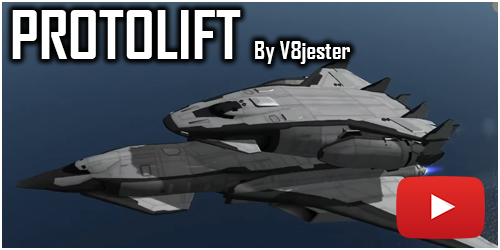 Finally, would you consider making a long version of the j fuselage? I make long crafts typically, and too many segments can make for wobbly frames NP if not interested though, I understand.